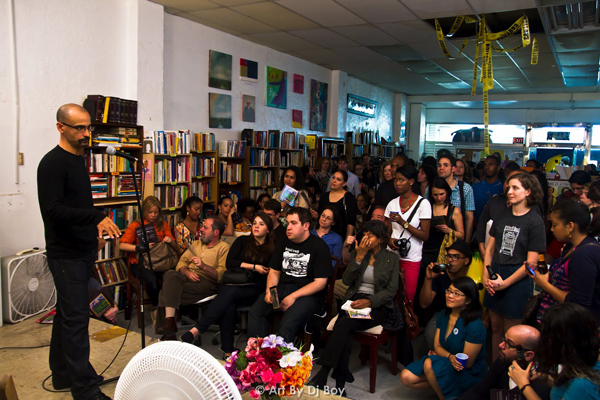 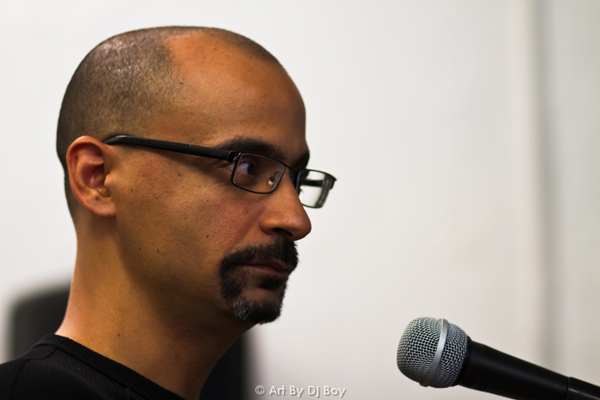 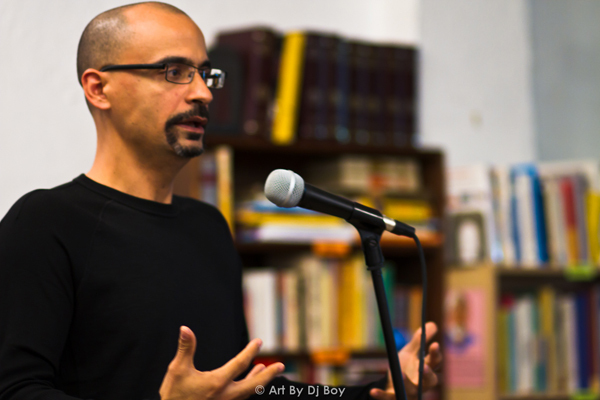 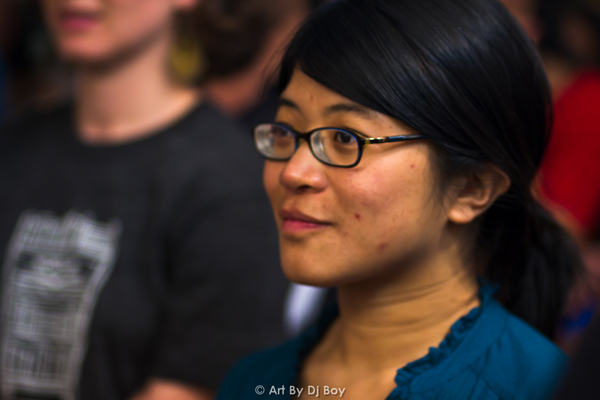 Junot Diaz Wishes Word Up Books A Happy Birthday! 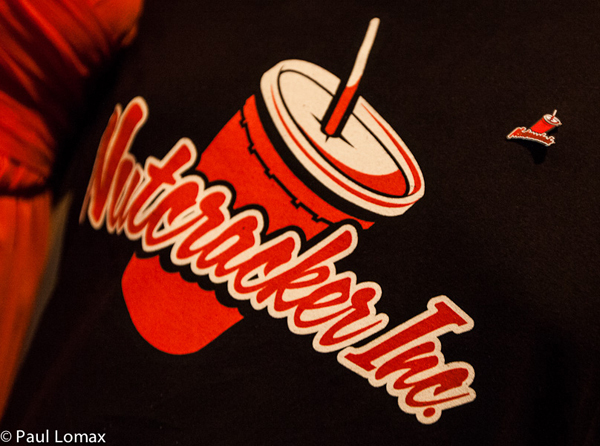 Click here to see the rest of the pics. 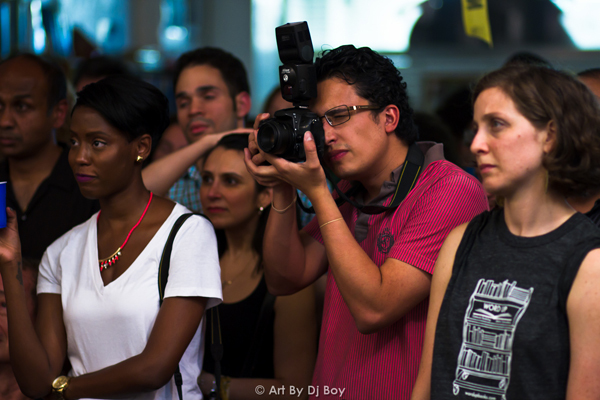 We invite you to like our Facebook page and follow us on Twitter, or e-mail us at UptownCollective@gmail.com.